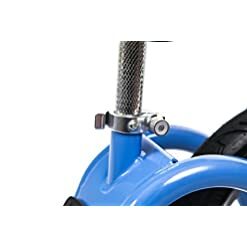 KaZAM’s footrest is in the natural place, where feet would be if coasting on a pedaled bike, helping to find their center of gravity. 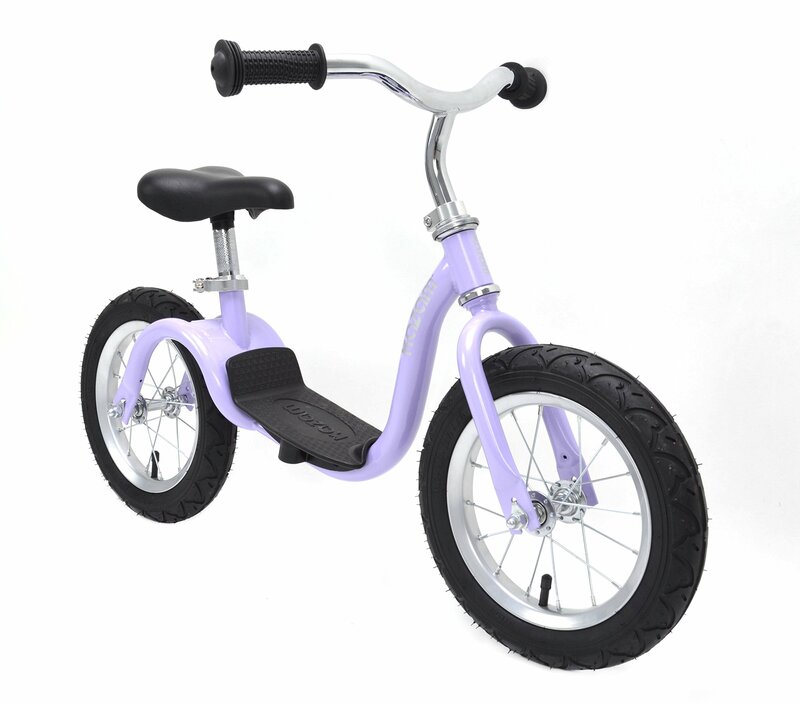 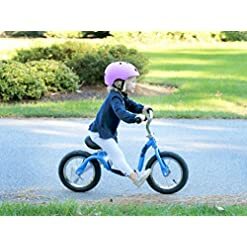 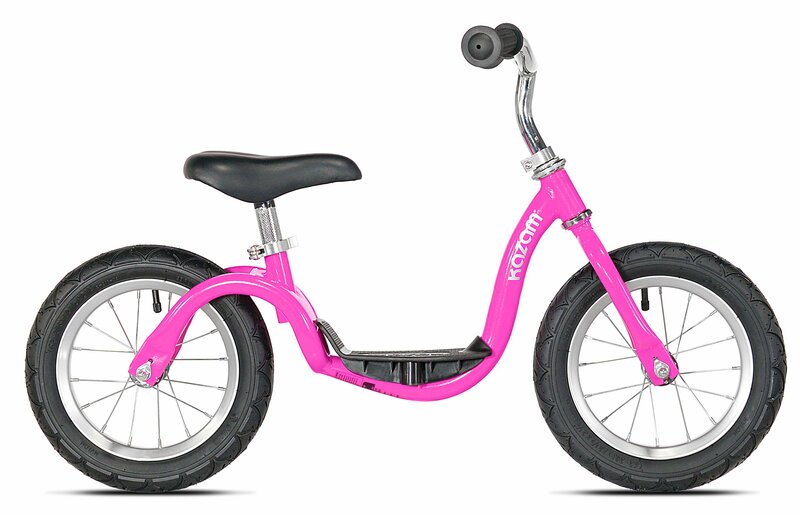 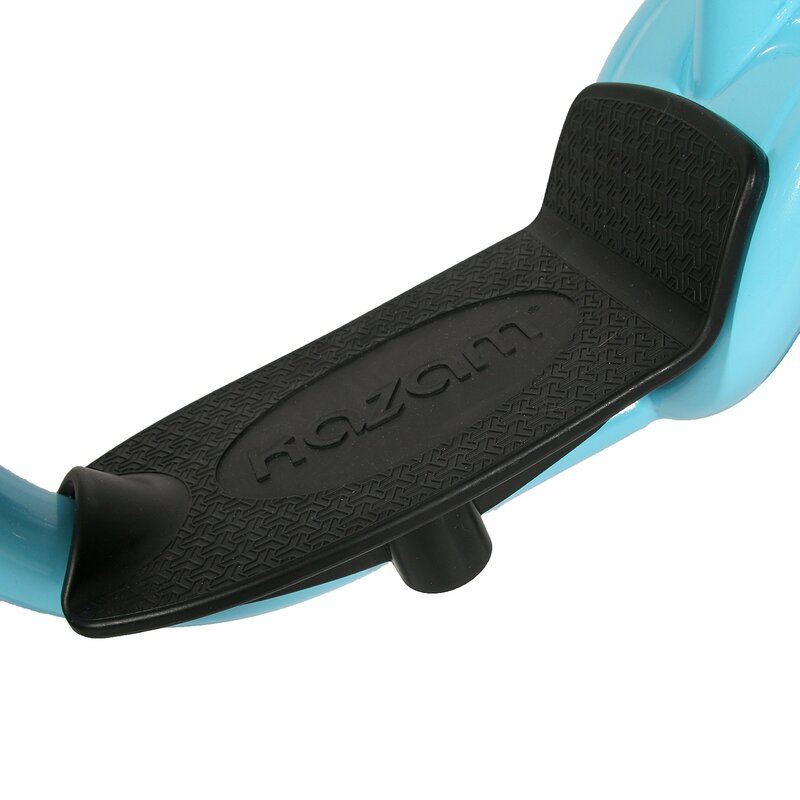 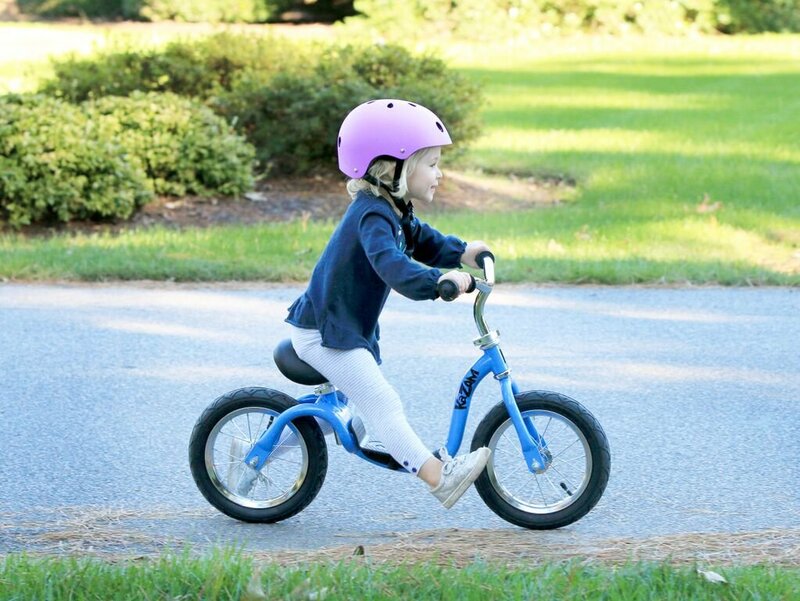 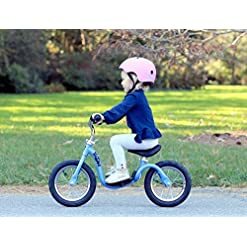 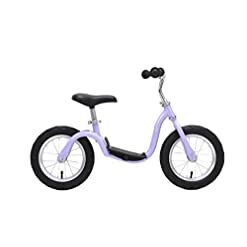 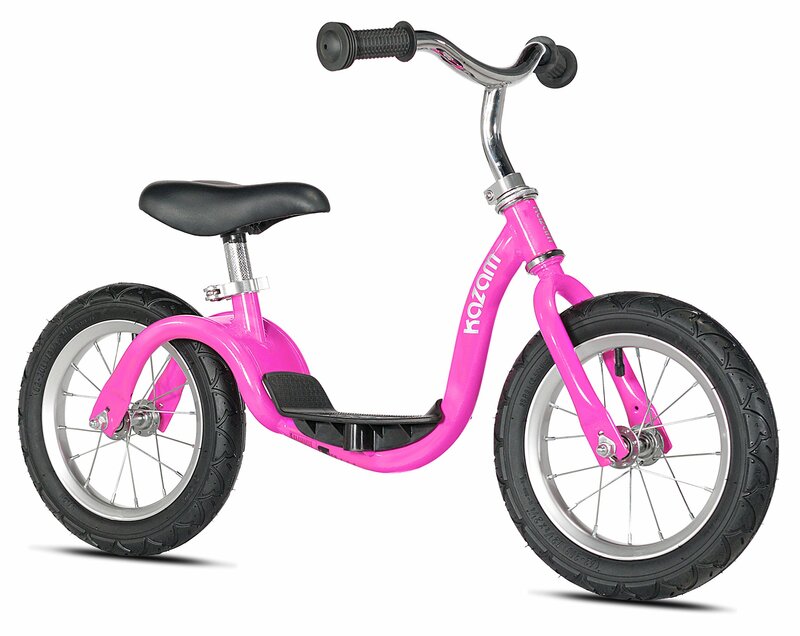 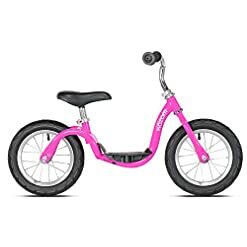 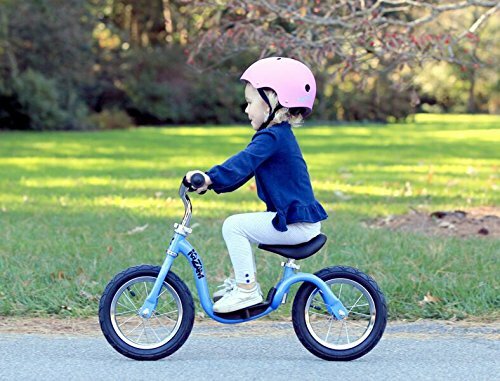 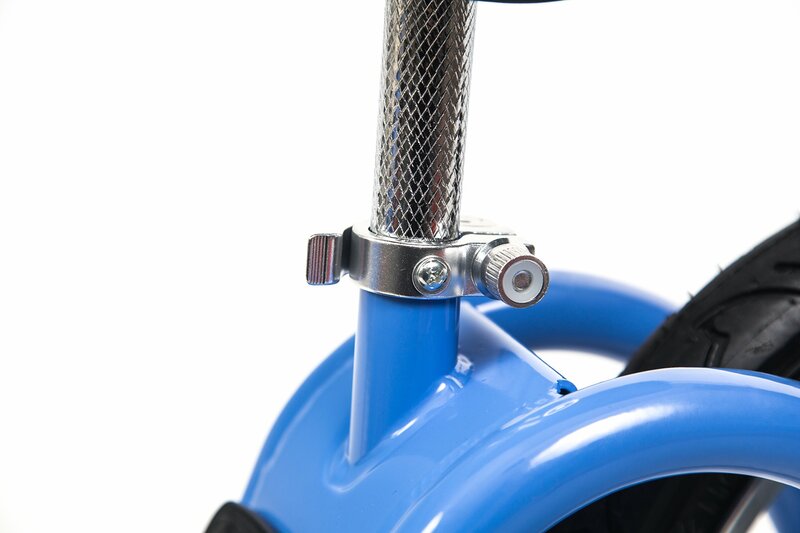 Adjustable seat and handlebars – KaZAM accommodates ages up to 5 years. 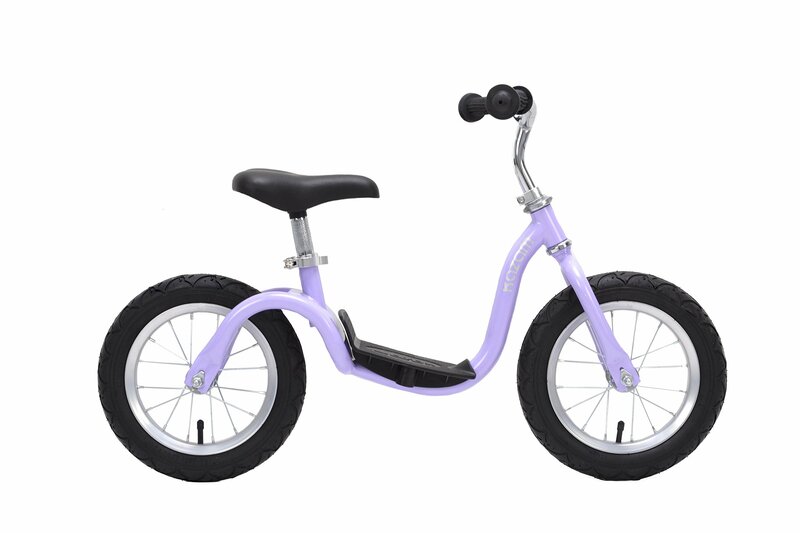 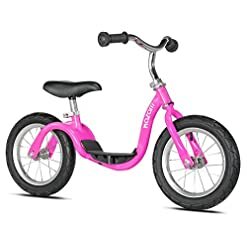 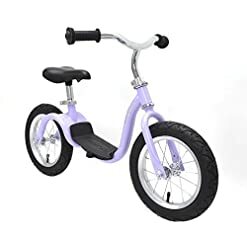 Air-filled tires provide traction and stability.